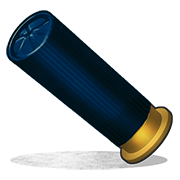 The 12 gauge incendiary shell is a new shotgun ammunition as of Devblog 198. 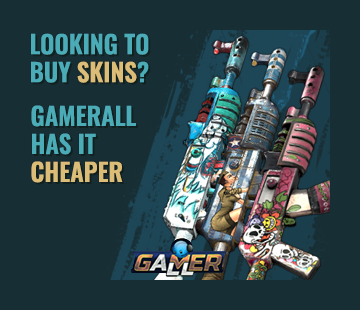 Once fired, unlike any other shell, it will spew out flaming shotgun projectiles. If stepped on, the player that walks over it will take fire damage. The flame projectile sparks rather than flame when the projectile hit the target. The fire released from this shell will slow anyone that steps on it, rendering opponents out of cover extremely vulnerable. You can't get much utility out of this if you're solo, but if you have a buddy that can exploit this it can work wonders. The fire spread by these shells on the ground can be used for area denial. Want to prevent someone from escaping quickly? Shoot these at a choke point in their escape route.